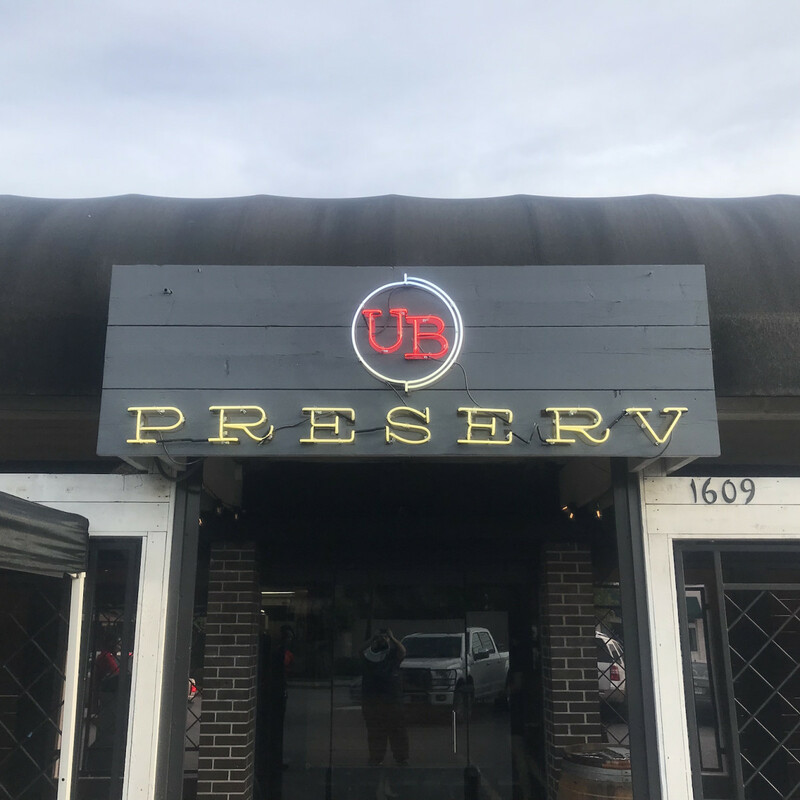 While most Houstonians had their attention focused on the Rockets on Tuesday, May 8, Chris Shepherd quietly threw open the doors to his new restaurant, UB Preserv. 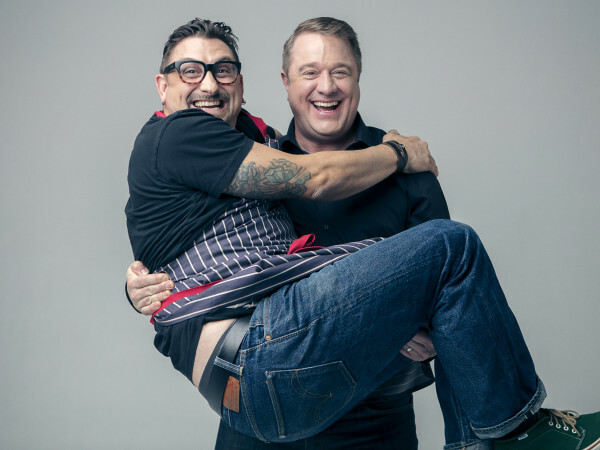 Considered to be an evolution of his award-winning restaurant Underbelly, UB Preserv represents a fresh start for the chef and his team. Thankfully, all traces of the space’s former life as Jimmy Chew’s Asian Kitchen have been obliterated by the renovation. 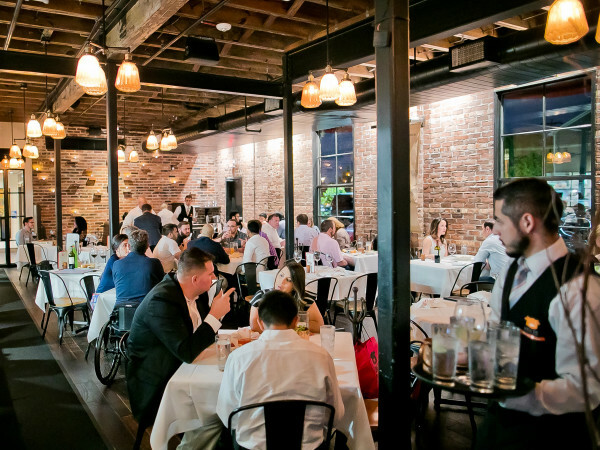 Working with designer Jim Herd, Shepherd and his business partner Kevin Floyd have preserved much of Underbelly’s farmhouse-inspired look and feel. 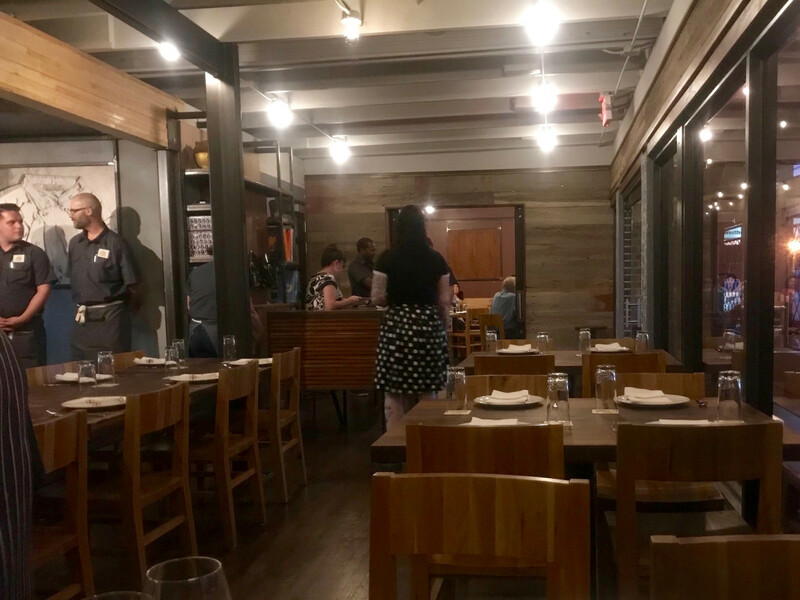 Details including the wood paneling on the walls, the tables, and the chairs all made the short trip down Westheimer to UB Preserv. These elements help the restaurant look and feel like Underbelly, even if what’s going on in the kitchen is pretty different. 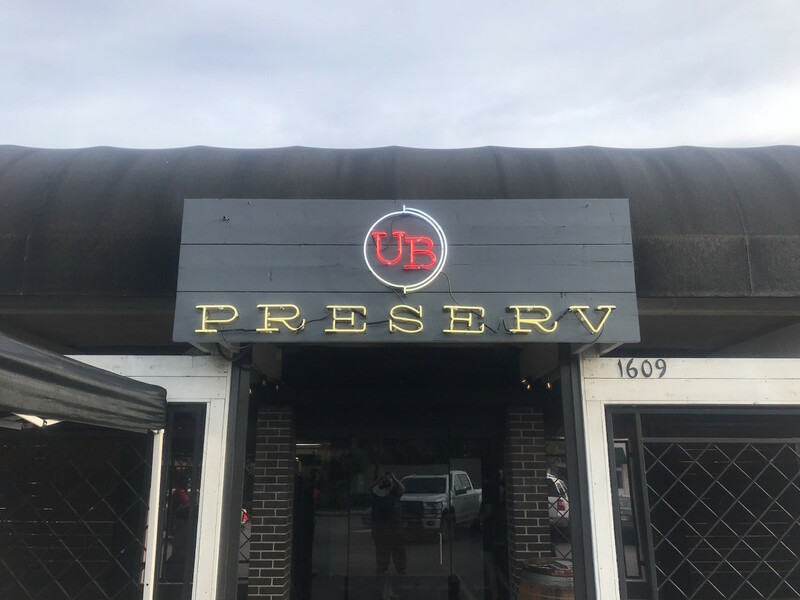 UB Preserv offers a fresh perspective on what it means to tell “the story of Houston food.” Underbelly signature items like the Korean goat and dumplings, crispy farmers market vegetables, and vinegar pie aren’t available here, although they live on at Hay Merchant. Shepherd and his crew — led by Underbelly Hospitality culinary director Nick Fine and UB Preserv chef de cuisine Nick Wong — dropped some of Underbelly’s self-imposed restrictions on only using whole animals and only sourcing from with a couple hundred miles of the restaurant, which means the new restaurant can serve dishes like grilled octopus with tahini or avocado toast without being called out for breaking its own rules. 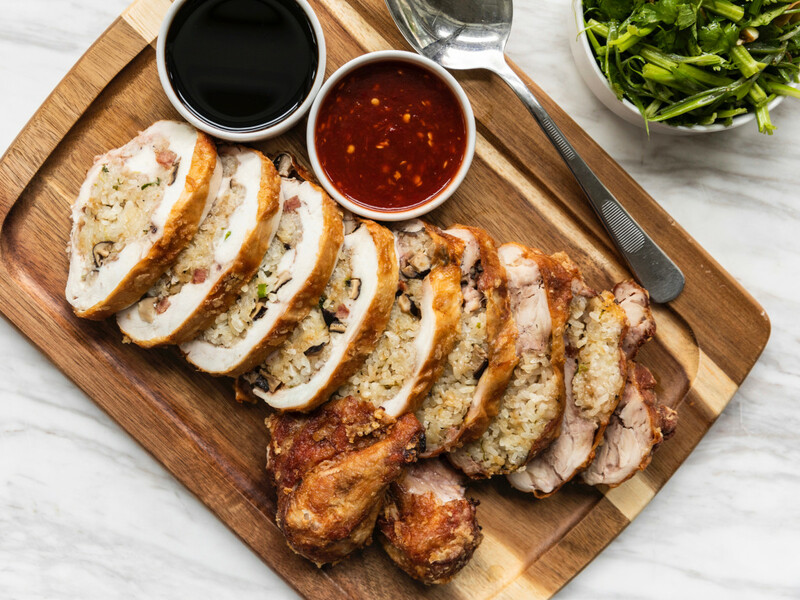 That doesn’t mean local ingredients aren’t well represented throughout the menu. 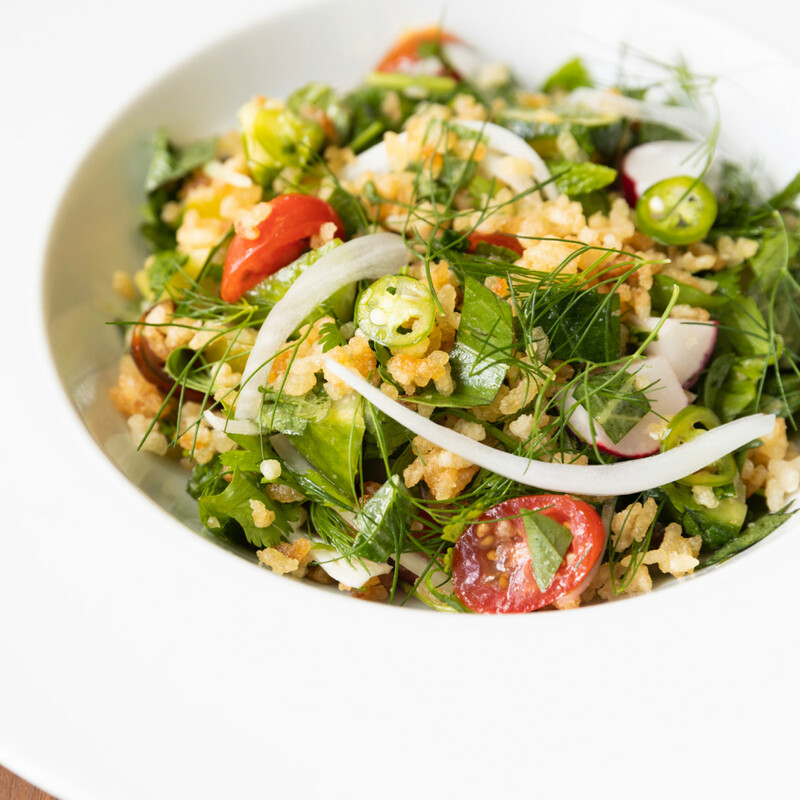 For example, diners will find Knopp Branch tomatoes in one salad and 44 Farms short rib in the Vietnamese fajitas. The menu still offers dishes influenced by a number of cultures, including Chinese-style fried dumplings, Thai-style crispy rice salad and pork laab wraps, and Mexican-inspired huaraches with smoked trout roe and grilled pork jowl pastor with charred squash, but they’re presented in a more approachable format and at a lower price point than Underbelly. Most of the small and medium plates are priced between $12 and $20, with only four big ticket shareable entrees in the $55 to $70 range. Those prices and the lack of reservations make UB Preserv a more casual, approachable establishment than its predecessor. It’s easy to imagine people stopping by for dinner on a whim and only eating from the smaller plates. 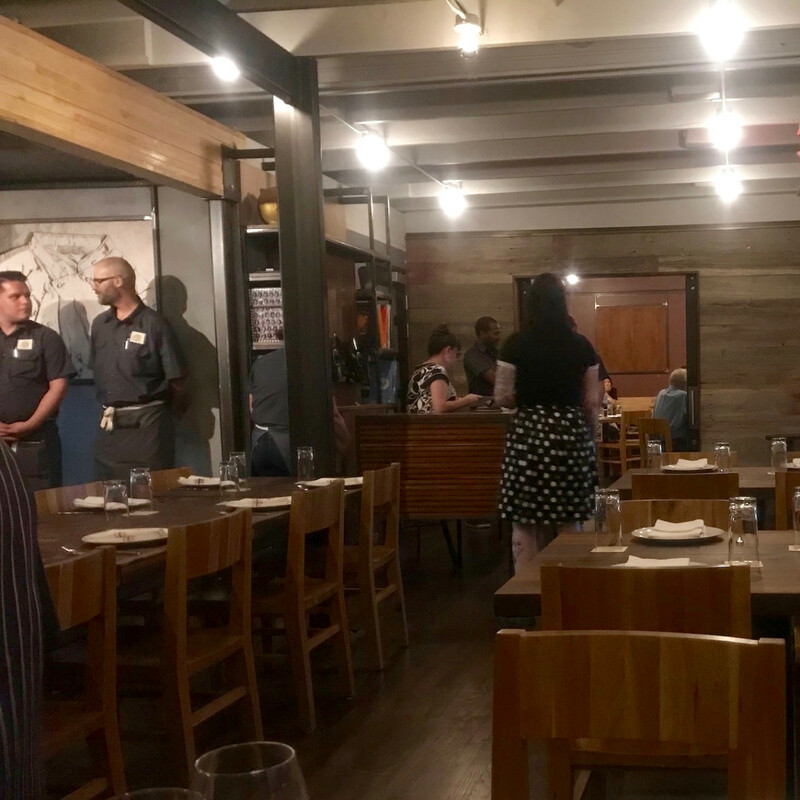 A friend and I who met for dinner opening night at UBP quickly realized we would need more people to properly tackle the menu, but we managed to sample five savory dishes. The Vietnamese fajitas stood out thanks to the big beefy flavor of the short rib that had been cooked long enough to render its fat and its accompanying pickled vegetables and fish sauce that added some acidity to cut the richness. 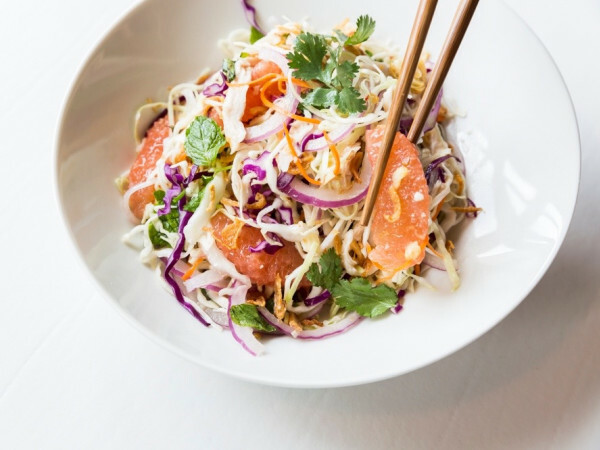 Shepherd and Wong are also off to a good start at achieving their goal of serving Houston’s best dumplings. 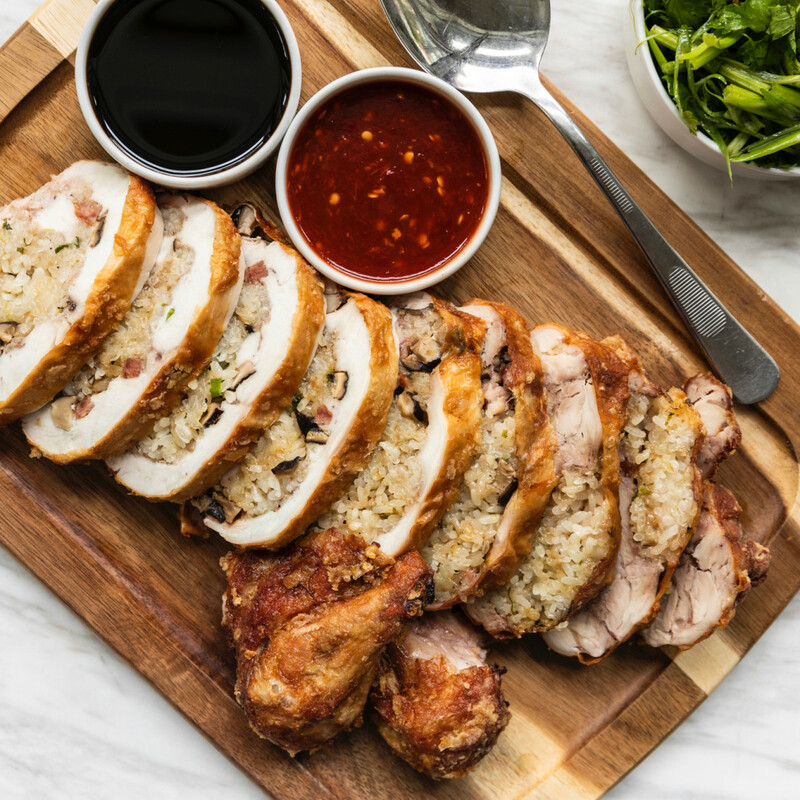 Credit a thin, crispy skin and savory pork filling for making these a must-order item. 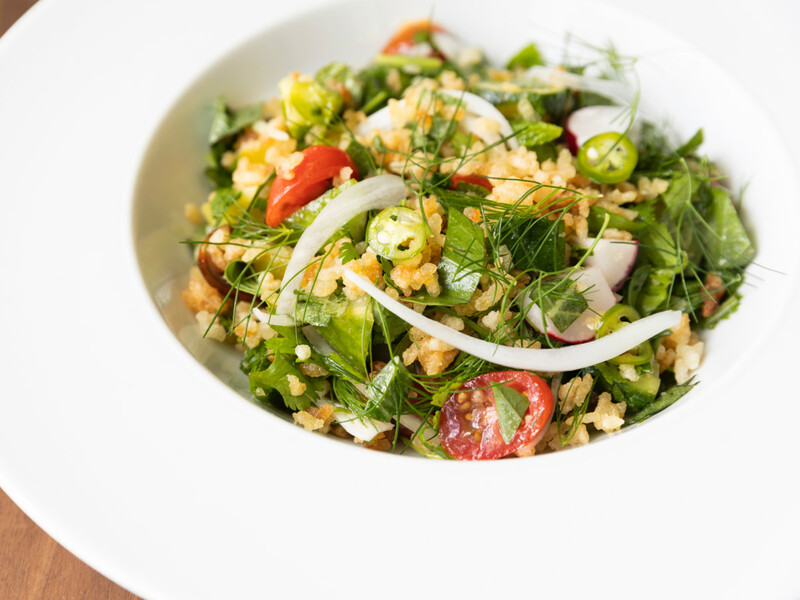 While the chef will always be known for his hearty meat dishes, the light flavor and textural contrasts of the rice salad offer a compelling alternative, especially during the coming summer heat. Naming a dish after a popular restaurant comes with the potential for unfavorable comparisons between the original and the interpretation, but a dish called “Crawfish and Noodles” stood out for the right reasons. 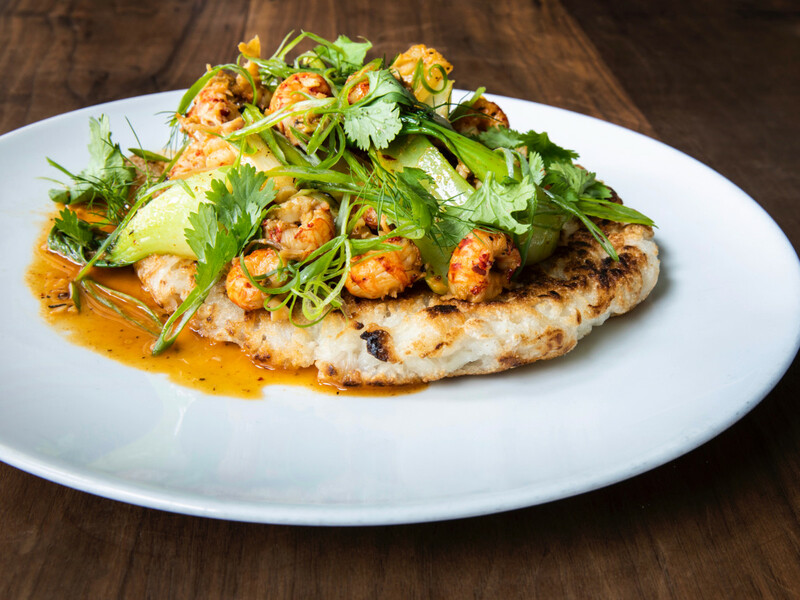 Crawfish tails are boiled then sauteed and served with a garlicky sauce over a thick, crispy rice noodle cake. 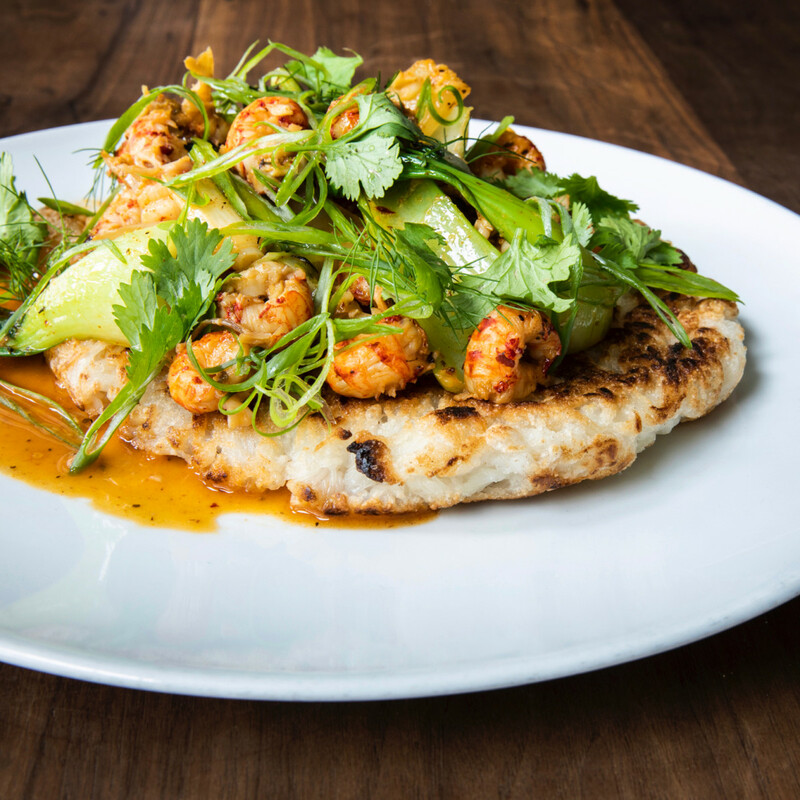 No, it doesn’t deliver the flavor wallop of the Viet-Cajun crawfish at the dish’s namesake, but it walks an interesting line between those flavors and Cajun-style preparations like crawfish etouffee. 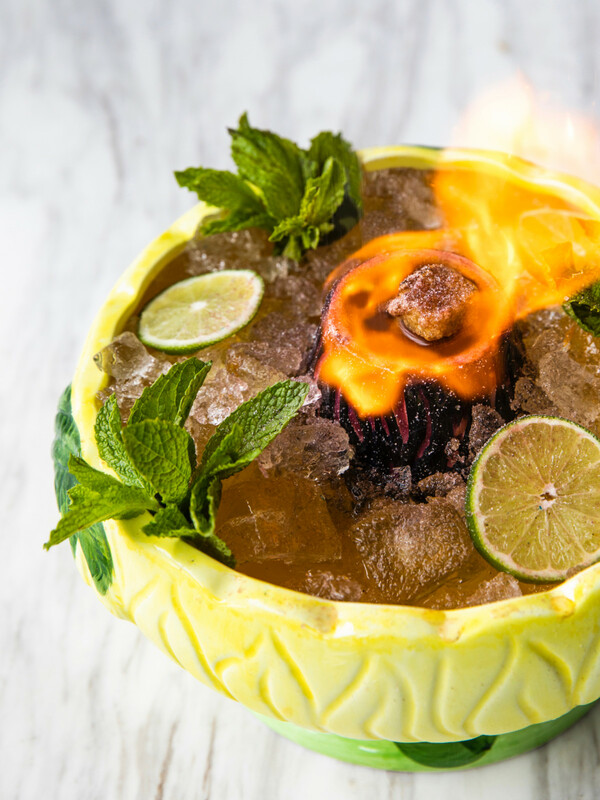 One constant between the two restaurants is the beverage program created by spirits director Westin Galleymore and wine director Matthew Pridgen. The wine list offers a range of by-the-glass selections and most bottles are priced at $50 or less. Spirit selections are focused on bourbon and whiskey, but the cocktails, including a couple that are designed to be share, offer a variety of options. In March, Shepherd told CultureMap that the spelling error in "Preserv" is deliberate. "But there’s a reason for that: it’s not finished yet. We’re preserving where we’re at, but we’re not done — we gotta keep going and changing," Shepherd said. 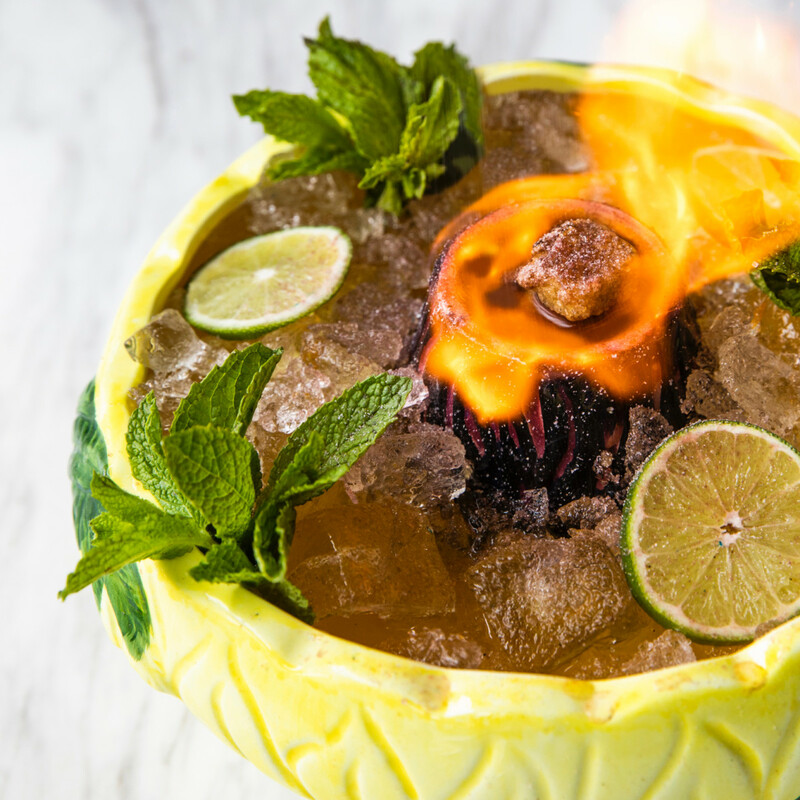 Dinner for two on opening night is much too soon to form definitive judgments about a restaurant’s prospects, but UB Preserv offers a lot to like. Watching it evolve over time should be a lot of fun. On Tuesday night, the dining room never got more than about half full, but that’s going to change quickly once the word gets out. UB Preserv: 1609 Westheimer Rd., 346-406-5923; Monday through Thursday 5-10 pm; Friday and Saturday 5-11 pm; Sunday 11 am-4 pm.